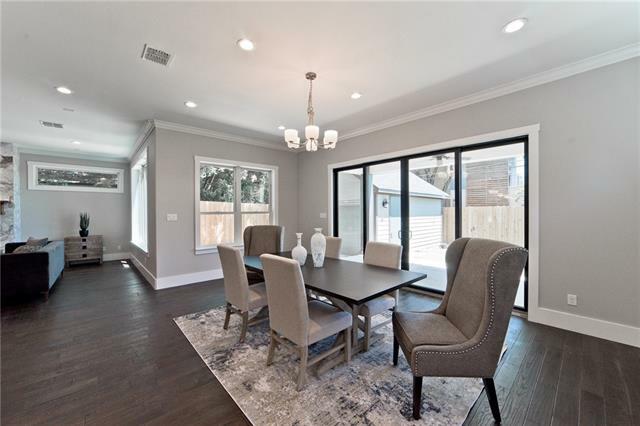 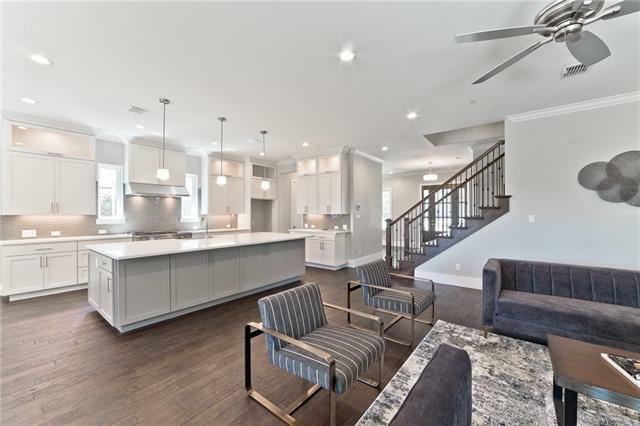 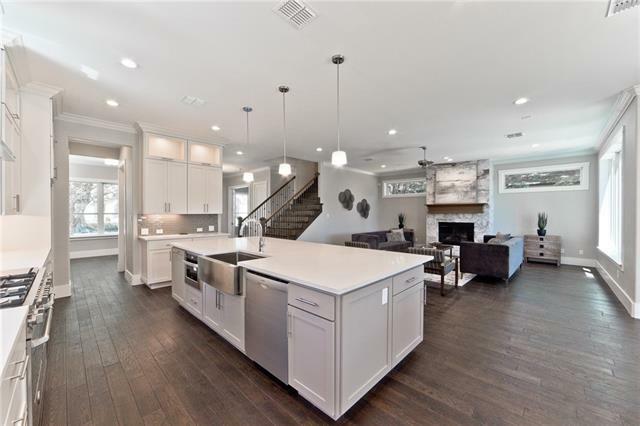 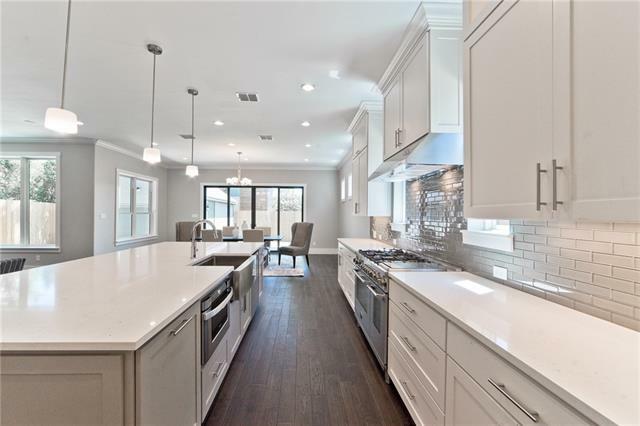 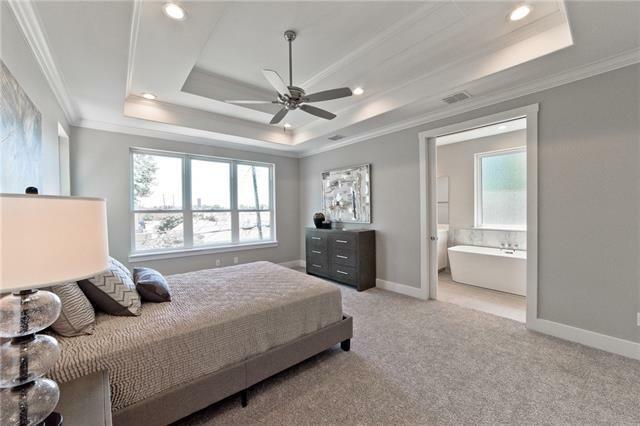 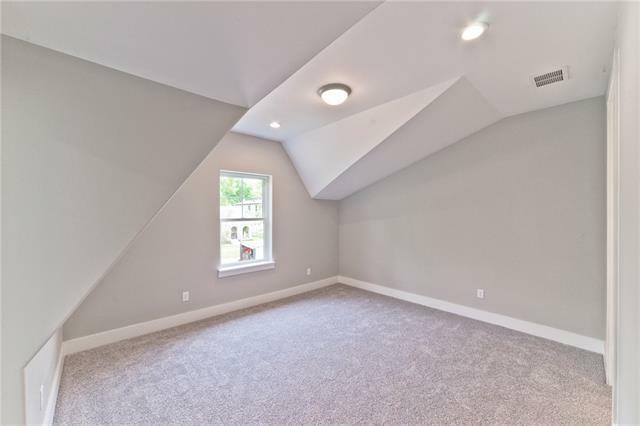 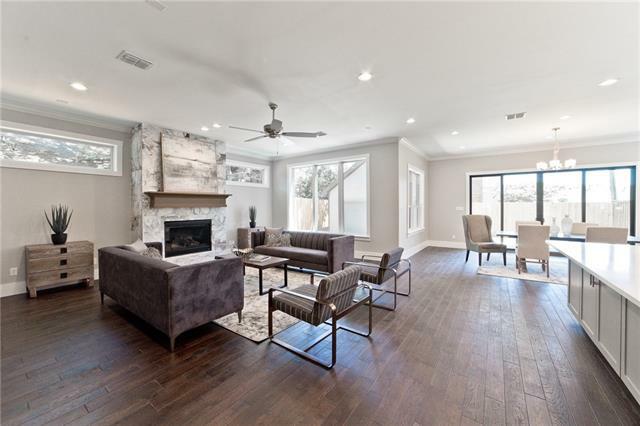 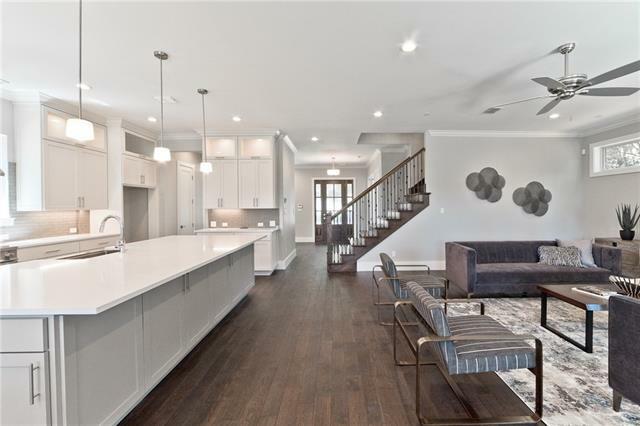 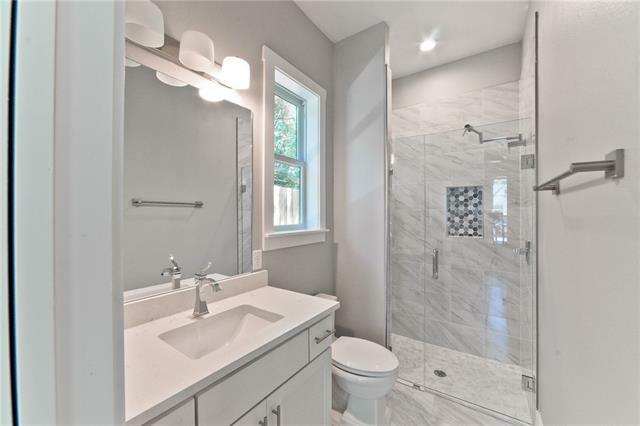 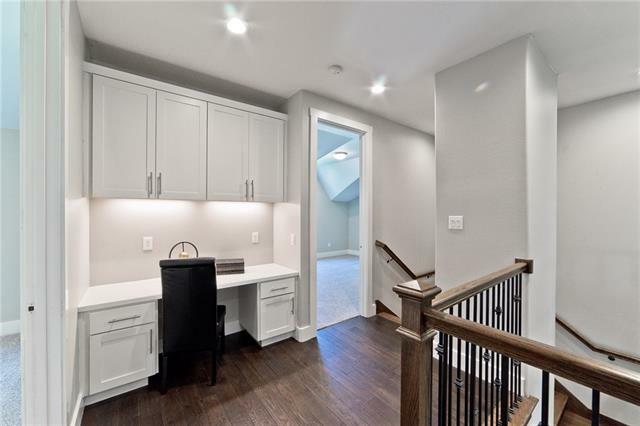 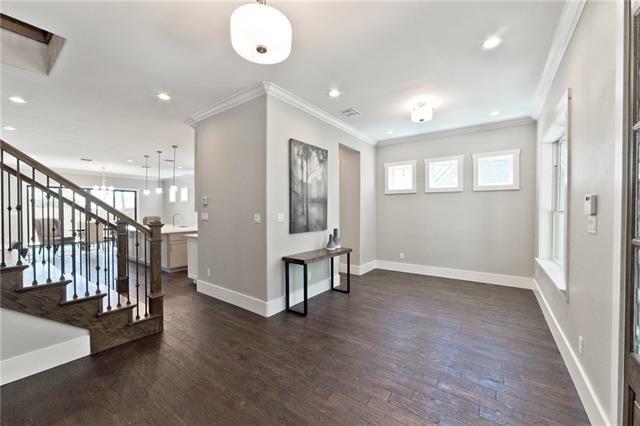 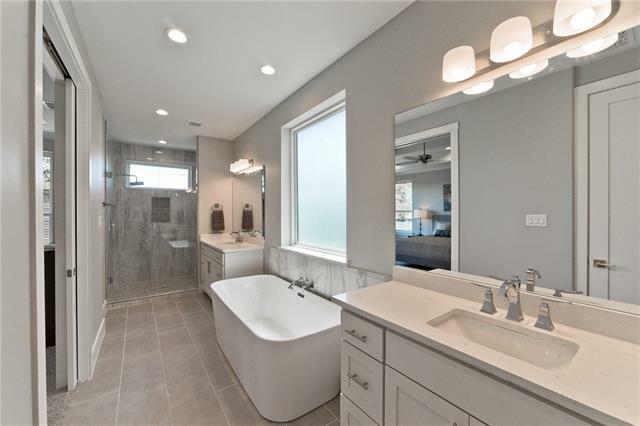 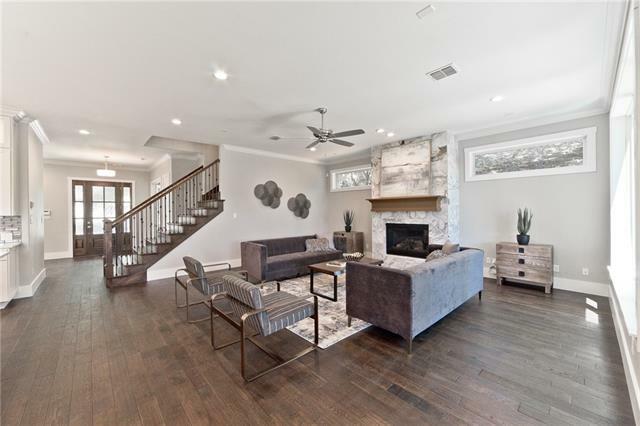 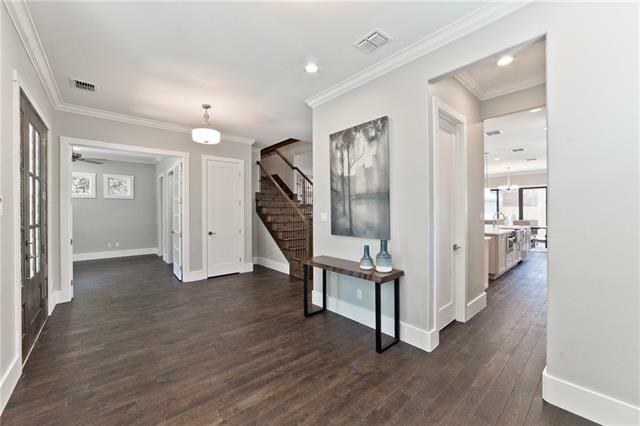 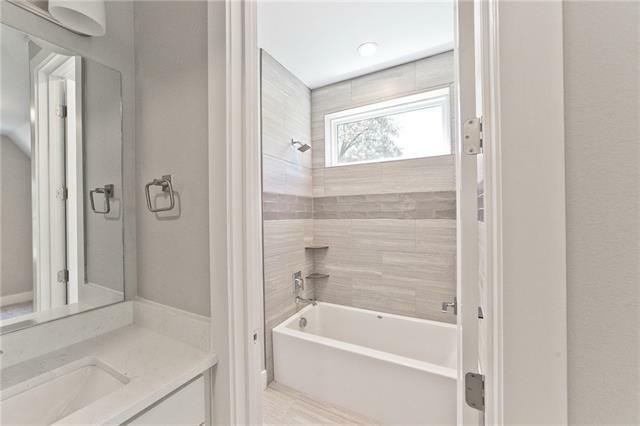 Brand New Construction, built in 2019, transitional craftsman home within walking distance of Greenville and exemplary Mockingbird Elementary! 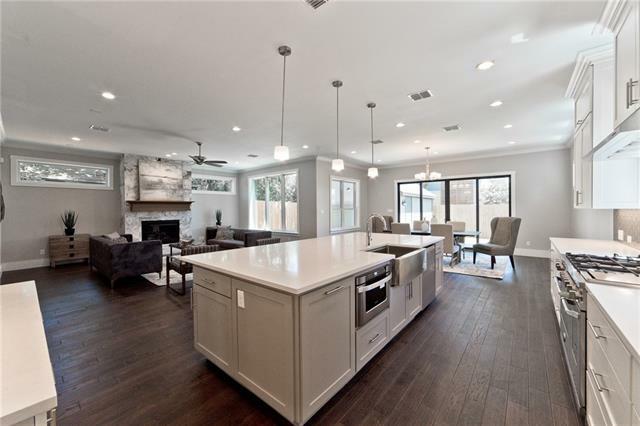 Large expansive open kitchen to your oversized living and dining space. 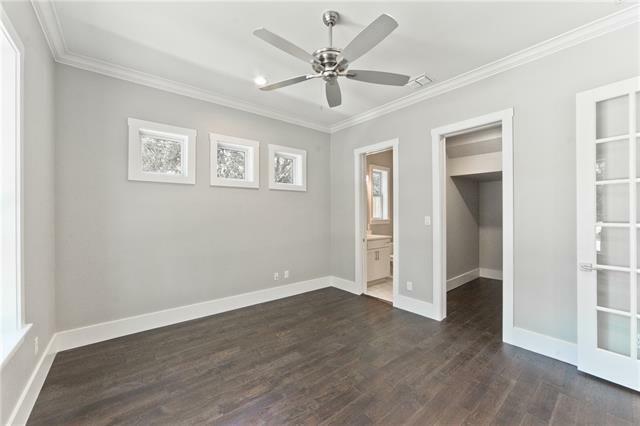 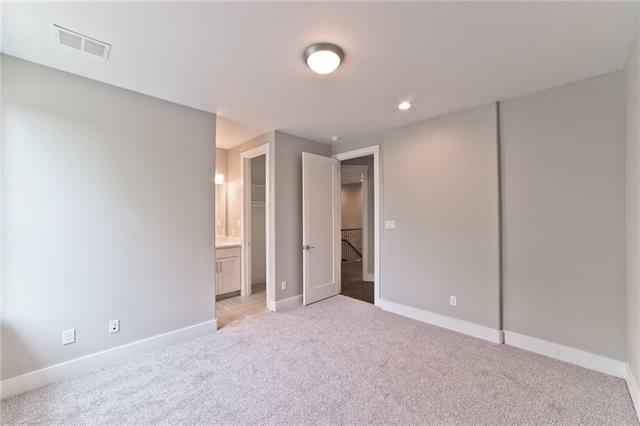 Hardwoods throughout, there is carpet in the bedrooms and quartz countertops. 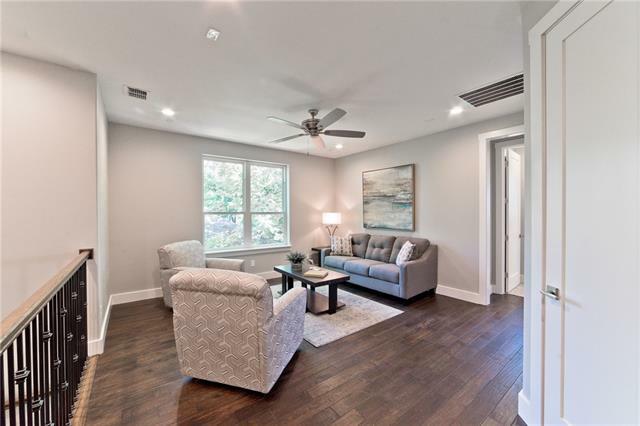 2nd Floor offers study nook and 2nd living room along with a large master bedroom with beautiful downtown views! 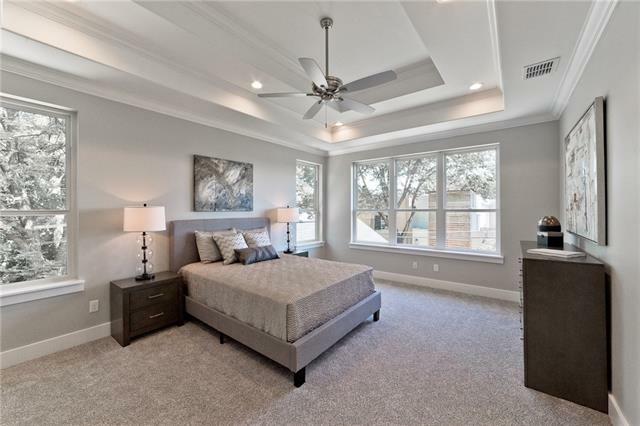 5th bedroom can be used as a bedroom or a study. 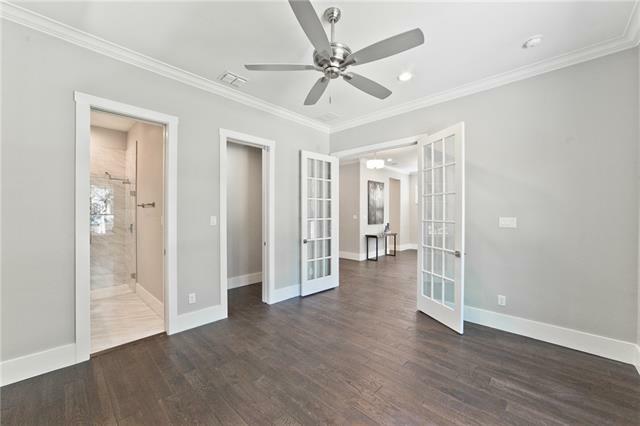 Close to 75, SMU, and just minutes from downtown. 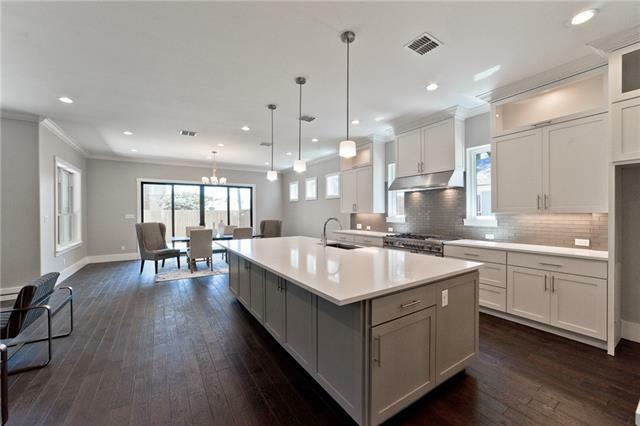 Excellent value for new construction feeding into Mockingbird Elementary. 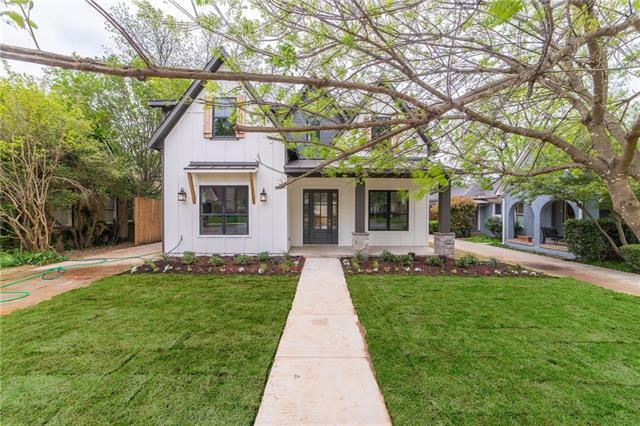 I would like more information regarding the property at 5712 Kenwood Avenue, Dallas TX 75206 - (MLS #14065950).